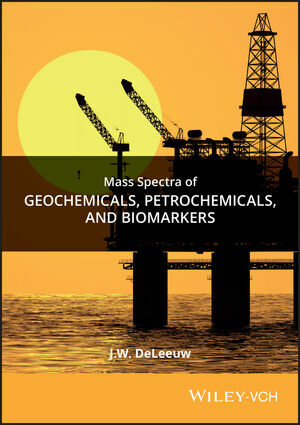 The spectra were collected during an extensive project on the occurrence of resistant biomacromolecules and lipids in sedimentary organic matter and mechanisms of fossil fuel generation, as well as the chemistry of organic sulphur in the geosphere. The spectra have been measured by J. W. de Leeuw's group in the Department of Marine Biogeochemistry at the Netherlands Institute of Sea Research (NIOZ). The substances have been carefully isolated and purified. Substance classes include saturated and unsaturated aromatic hydrocarbons, aromatic and non-aromatic sulphur and oxygen compounds, terpenes, and steroids and their degradation products. J. W. de Leeuw is Professor at the Netherlands Institute of Sea Research.